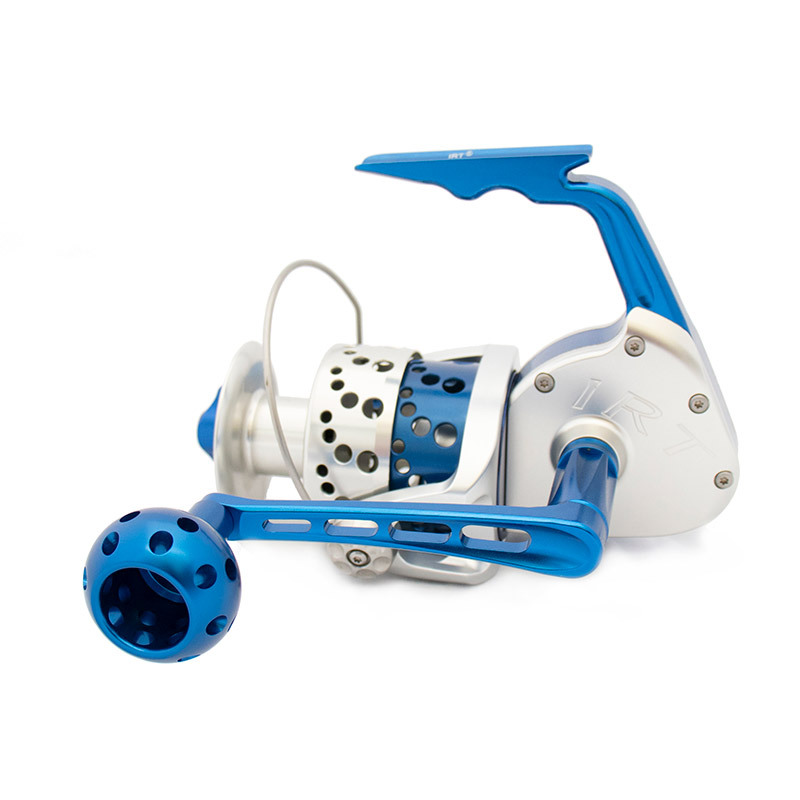 If you’re fighting the biggest and baddest fish, then this is the reel for you. 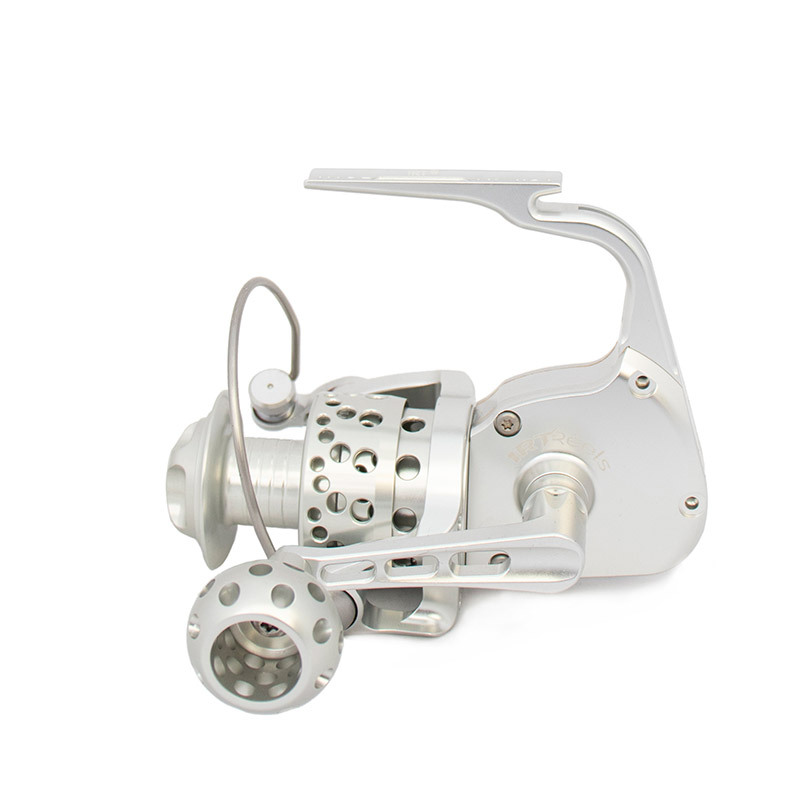 The IRT800 is designed specifically for heavy-duty surf fishing and offshore applications. With dual drag maxing out at 65 pounds, there are few species this reel cannot handle. The IRT800 outperforms and outlasts all other reels in its class and provides unwavering durability in the face of some of the heftiest prey you can target. Troll with it, jig with it, and cast with it. The IRT800 can help you land the fish of a lifetime.